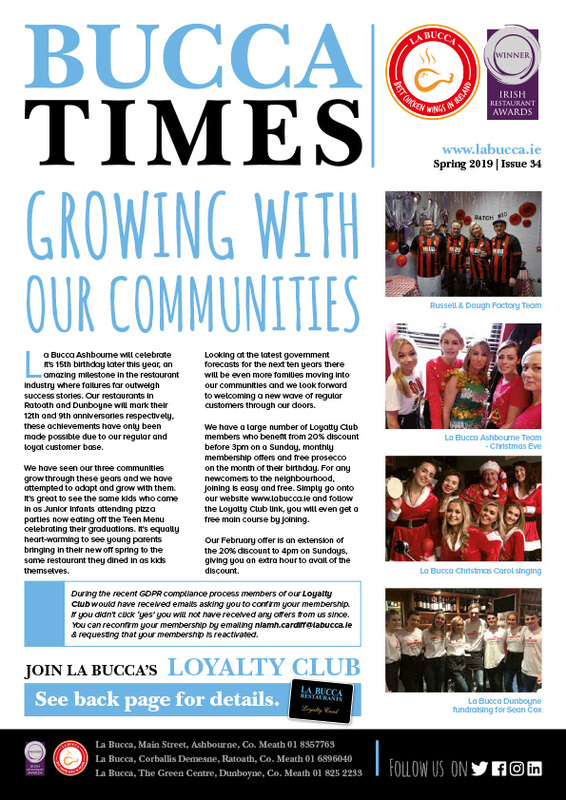 La Bucca Dunboyne Celebrate 5 Years! 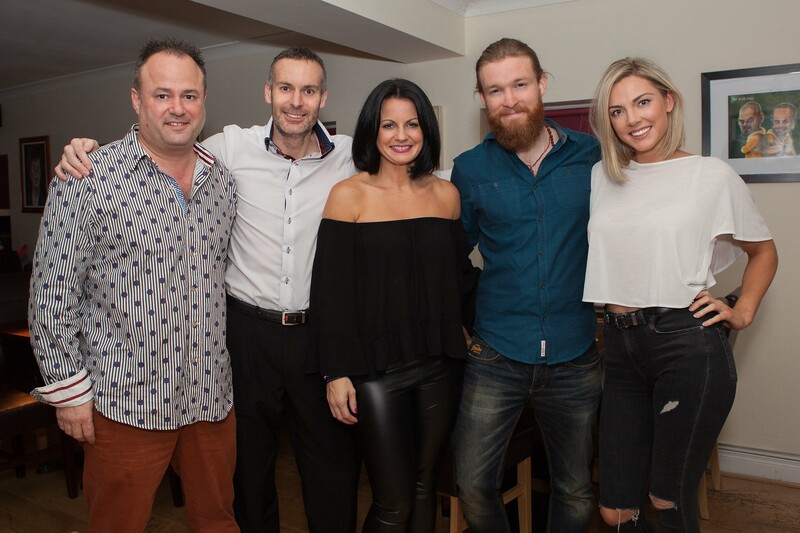 Many people questioned the business sense in opening a new restaurant two years into a recession that looked set to stay for a few more years to come, in a location off the main street of Dunboyne, where other restaurants had already tried and failed. However that’s just what we did in the middle of the worst snow fall in decades in November 2010. 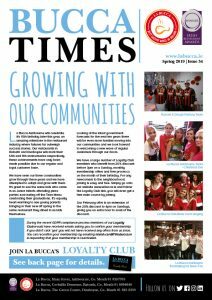 The great news is La Bucca Dunboyne has so far ridden out the recession, is trading stronger than ever & is the obvious choice when dining out in the village for both our large core of regular customers & the many visitors to the area staying at Dunboyne Castle or any other local hostelry. We believe the key to our success in Dunboyne is the same as it is in our other restaurants, it’s our people! Whether it’s the warm greeting received on arrival, the friendly & efficient service at your table or the focus of our kitchen team whilst preparing your meal, it all comes down to the management and staff at La Bucca ensuring that your meal experience is every bit as good as we can make it. We are also fortunate that we have such a large, committed, customer base that have supported us through the recessional years, not just in Dunboyne but in Ratoath & Ashbourne as well. Hopefully there are brighter times ahead & we hope to continue to serve our communities for many more years to come. Join our Loyalty Club and take advantage of all our unique Loyalty Club Offers. "Guys great job! Just had best gf pizza I've ever had…really good!! also fantastic now to have a full coeliac menu and gf beer…heaven:)"